This week one of our clients has been nominated for an exciting award and we’re as pleased as punch for her. 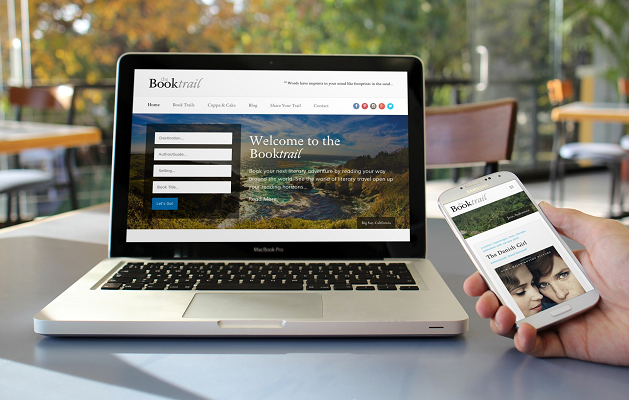 Susan from The Booktrail and her online literary travel agency have been nominated for the prestigious UK Blog Awards in both Travel and Arts & Culture categories. The UK Blog Awards was founded to recognise individuals and companies that develop content on their Blog and Vlog platform. The voting is followed by an awards ceremony held annually in central London with a mix of Bloggers, Vloggers, PR’s, Journalists and Brands present. It has been a pleasure working with Susan, helping her bring her dream to life and watching the site grow post-launch, and we wish her the very best of luck in her categories when the winners are announced in April 2017. If you’d like us to build you a website worthy of an award please get in touch!